Dubai If you’re planning to go outdoors this weekend, the weather will be fine although a slight increase in temperatures on Friday and a chance of some light rain are on the cards on Saturday. 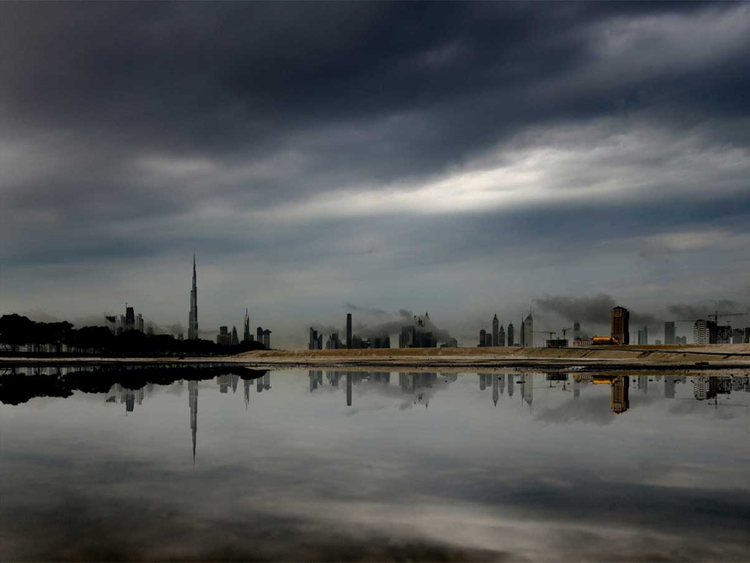 The UAE will have partly cloudy to cloudy skies at times on Friday, according to the National Centre of Meteorology. The mercury is expected to increase by one to four degrees Celsius with Dubai expecting to have an average maximum temperature of 27C and Sharjah with 28C on Friday both from 25C on Thursday. Abu Dhabi’s mean maximum temperature of 23C will rise to rise to 27C. Light to moderate Southeasterly to Northeasterly winds, with speeds of 15km/h to 25km/h, reaching 30km/h, is expected on Friday. On Saturday, more clouds will develop over some areas and there is a probability that coastal cities and those on the islands might get some light showers. Moderate Southeasterly to Northeasterly winds, freshening at times, will affect of the country with gusts of 45km/h. Those who would like to go for a swim may do so as the Arabian Gulf and the Oman Sea will be slight to moderate on Friday. The Arabian Gulf will be moderate, becoming rough at times, while Oman Sea will be moderate on Saturday. On Sunday, cloudy skies will remain over most areas and some rain clouds may fall especially in the northern and eastern parts of the country.